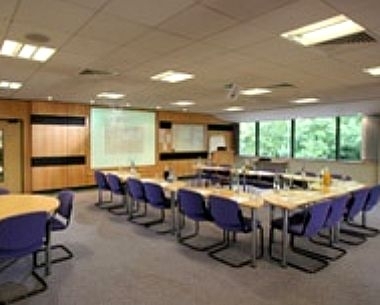 Riverside House Residential Training and Conference Centre offers modern and comfortable four star accommodation and is one of the most advanced conference centres in the area with 10 conference rooms of many sizes all equipped for varying needs. 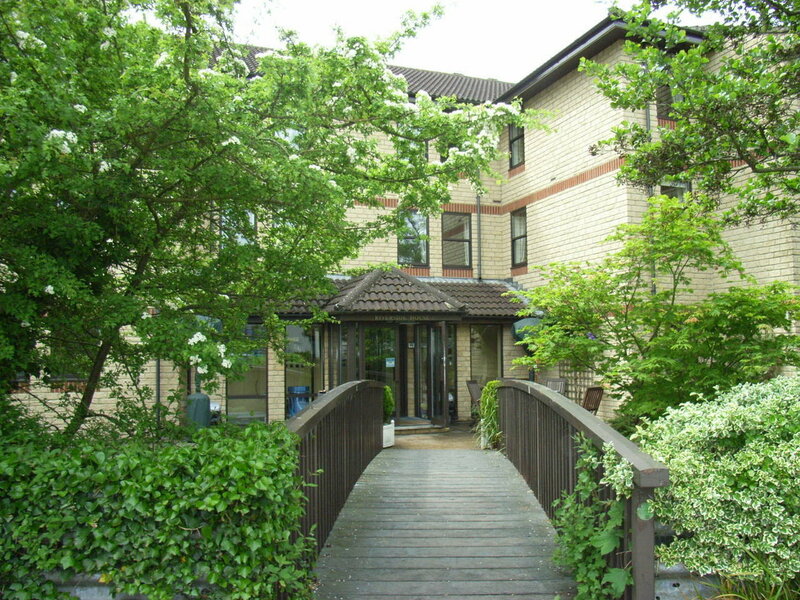 Just 15 minutes walk from the centre of the historic market town of Cirencester, also known as ‘The Capital of the Cotswolds', there are excellent road links and easy access to the M4/M5 and the many local attractions. 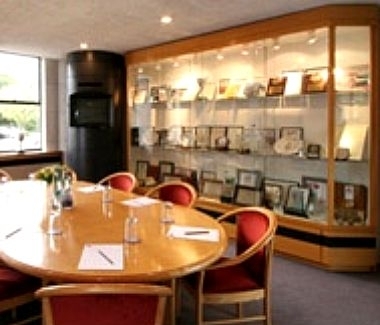 We offer some of the best conference and training facilities in the region, with a range of modern, high technology meeting rooms to suit a variety of business needs and can accommodate from 2 to 100 people for conferences, business meetings or training events. 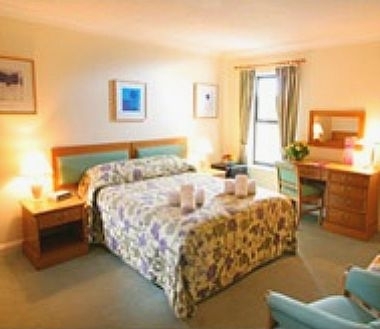 We have 24 en-suite bedrooms available for accommodation. 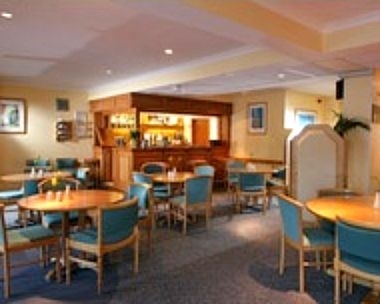 Our restaurant is also available to hire for group bookings, events or social gatherings in the evenings and weekends.